Why do we always forget about the lips? 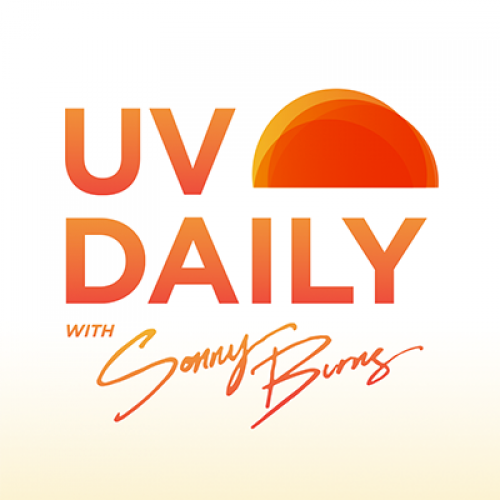 Sonny Burns’ Garden Adventure – Watch Out For UV! What does class 1 carcinogen mean? 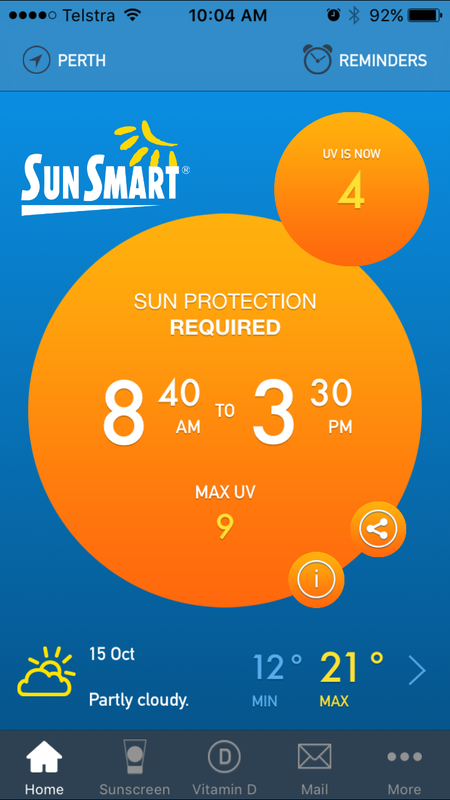 Will you let skin cancer be the reminder of your holiday? 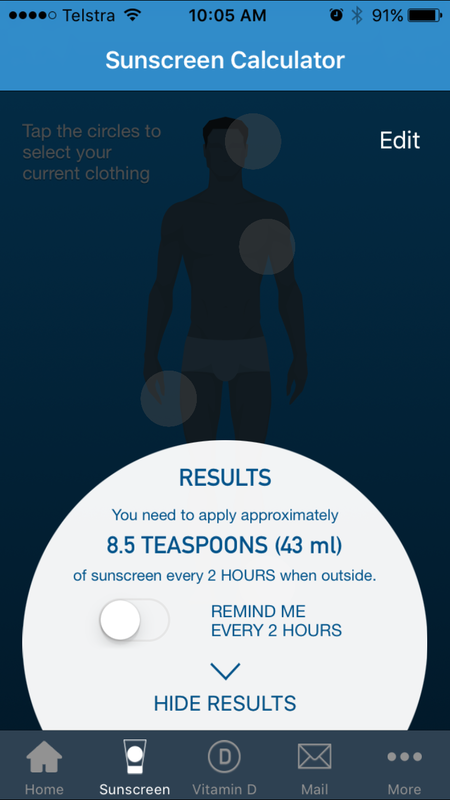 Could a tan really work as a force field against UV? What do you mean I am not invincible?! Where do I stand with vitamin D?